As an Employer, What Can You Monitor? As an employer, you have to take several measures to ensure that your workplace remains protected. This includes monitoring activities of your employee. The good news is that the legal system in the US supports employers as they have a legitimate stake in the activities of their task force. However, there are times when employers overstep the boundaries which may potentially lead to adverse legal consequences. Therefore, it’s important to familiarize yourself with the legalities pertaining to employees’ privacy. As an employer, what can you monitor? You, as an employer, are allowed to monitor your employees’ activity on a workplace computer. Since employees spend most of their time on their computers, an employee monitoring software can help you to keep track of their actions. Not only will it help you to ensure that employees are not using prohibited websites or mishandling their data, but it will also enable you to monitor their productivity. An email system that is accessed at a company is the employer property; therefore, you’re allowed to review its contents. E-mail is still the primary source of communication in most workplaces and can be used to transfer data and information, both internal and external, within an organization. Keeping a tab on communications via E-mails can allow you to ensure that no confidential or sensitive information is passed to a third-party—either intentionally or erroneously. Telephone monitoring is perhaps the most common method of workplace monitoring and is permitted by the law under the Electronic Communications Privacy Act. However, you’re only allowed to record telephone conversations that take place on business phones. This may also include personal calls made by an employee. 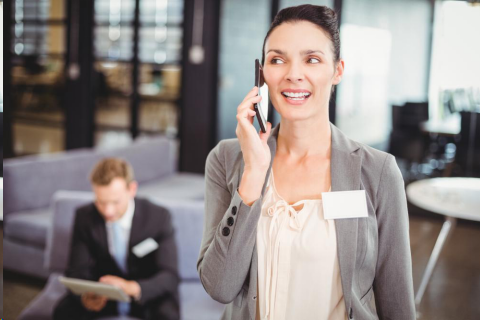 There are some states that require an employer to provide a disclosure that the call is being monitored, either by a message or specific tone. If an employee is provided mobile equipment—such as a smartphone or laptop—by an employer, the employer can monitor the communications made via that device. As the equipment belongs to the employer, this will not be treated as an invasion of privacy and permitted by the law. In some cases, employees use their personal devices for business purposes, which can lead to complications. It’s imperative that your company has a clear bring your own device (BYOD) policy related to data privacy. This will ensure that employees participating in a BYOD program understand the terms and consent to provide you access to the information. 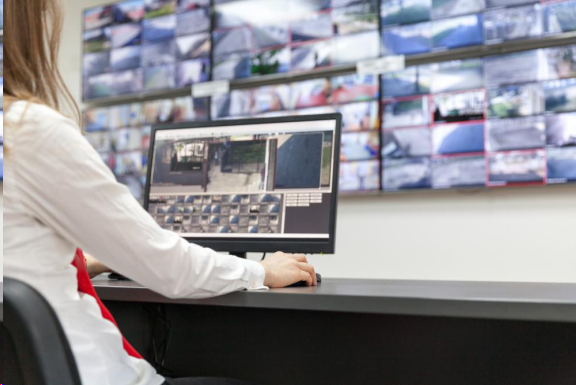 The purpose behind video monitoring is usually to maintain security and deterring theft, but it also enables employers to monitor their employees. Under the federal law, you’re allowed to use video monitoring, whether employees know that they’re being monitored or not. However, there are some places such as restrooms and locker rooms that are prohibited as it might constitute as physical invasion and violation of the privacy of employees. On the other hand, laws related to audio recording vary from one state to another. Some states require that all parties in a conversation provide their consent for audio recording, while other states allow to the audio recording as long as one party provides consent. Some employers monitor social media accounts of their employees. If a company has a social media policy, it enables them to learn about their employees’ activities on social media platforms and hold them accountable for the violation of policy. For instance, an employee may inadvertently post certain information on their account—say a merger plan that can be used by a third-party to their advantage. However, keep in mind that though there is no federal law that prohibits an employer from using this method of monitoring, there are some states that forbid an employer to monitor their employees’ online account. Get a Spy App for your Company Now! Get the right cell phone monitoring software from Highster Mobile and keep an eye on activities of your employees. Download today to monitor your employees effectively and ensure that your business remains safe. This entry was posted in Highster Mobile App on March 20, 2019 by admin.